SOFTLISS PROFESSIONAL LINE is a New Dimension in capillary treatments, especially formulated to transform the shape and texture of your hair. Is the first Professional System that corrects the capillary fiber imperfections, replacing proteins acid, amino acids and vitamins, while relaxing and realigning the hair texture. All this is done by thermal oxidation (cauterization), achieving a smooth and perfect straight hair. 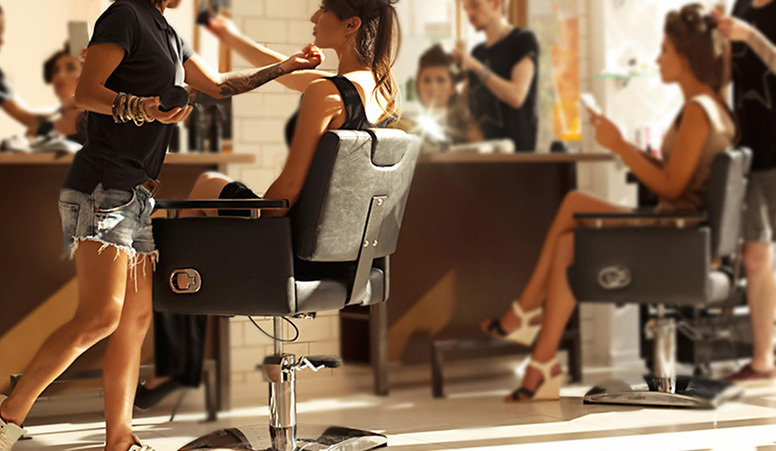 Our customers can get a beautiful hair, soft and an amazing shine. Realign the hair fiber to achieve a smooth and straight hair. Manufactured 100% in USA. 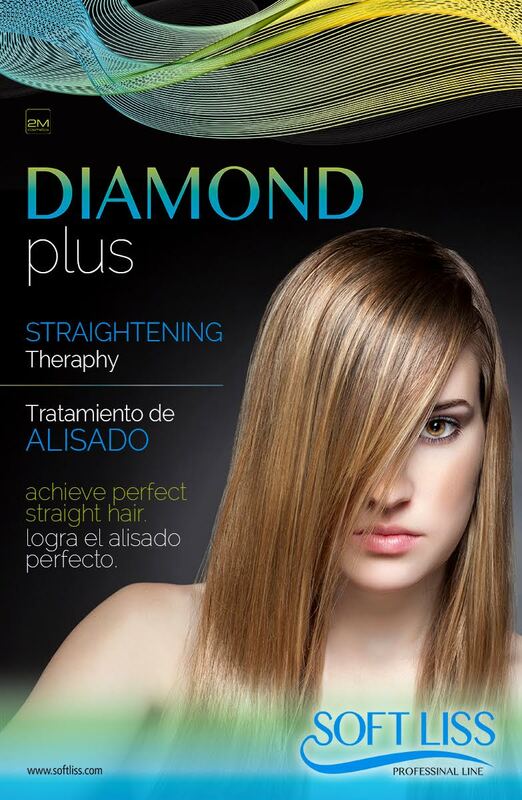 We have transformed the original “keratin” formula to convert us in unique treatment with 100% efficient results.